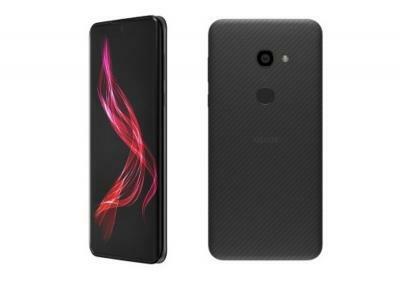 Sharp's Aquos Zero uses the company's first flexible OLED panel - a notch-type 6.2" 1440x2992 panel. The Aquos Zero features a snapdragon 845 chipset, 6GB of RAM, 128 GB of storage and a 22.6MP camera. The Aquos Zero will ship in Japan by the end of 2018.